Let us know if you need any additional assets. Sip Better is a national wine club devoted to delivering high quality, family-owned winery grown wines, hand-selected specifically for your palate by our sommelier & co-founder, Leslee Miller. Our mission is to bring you a deeper understanding of your palate by delivering a distinct set of boutique international wines that are specifically selected for you. With the feedback that you supply Leslee, each shipment is designed to connect you to the attributes that you love about wine, allowing you to explore the world of wine via new wine-growing regions, new producers and new grapes. 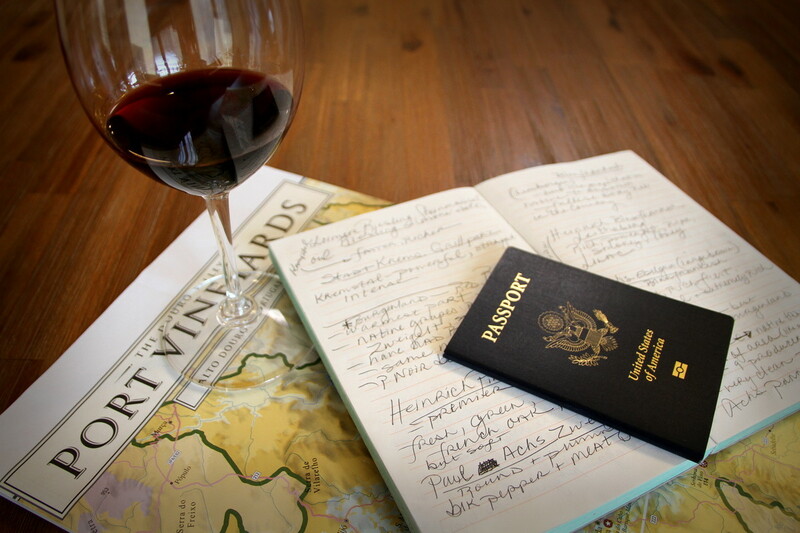 Sip Better is meant for those looking to explore and expand their wine palate. We are a wine club dedicated to bringing you high value wines that are made by real people from real vineyards across the globe. Sip Better is based on YOUR individual wine palate! Because Sip Better’s sommelier, Leslee, hand selects your next wine shipment based on how you rate the wine, each new shipment is based on YOUR individual palate. We don't use a generic form like ‘do you like milk or dark chocolate’ or ‘cream in your coffee’ to determine the wines you are going to like. Leslee will select wines based on what you taste and like with each shipment. Sip Better is a wine club based on wines selected for you, not wines so esoteric only a sommelier will love, but wines that new wine drinkers and wine enthusiasts alike will love. We are not a ‘bulk juice’ or ‘repackaged’ style of wine club. Sip Better is a wine club devoted to bringing you real wines made by real international winemaking families. Start first by selecting a tasting experience from our site! Pick from one of the three categories that best suits your palate. Once your wines arrive, log onto our site and rate the wines from the shipment. Next, Leslee will hand select new wines based on the physiological characteristics of the wines you've rated highly, and ship a new set of wines for you to explore. Wine club shipments are billed and delivered every other month or every quarter, depending on your preferences; bottles range in price between $8.99 and $34.99 each. Not only will you have the opportunity to purchase more of the wines you’ve loved in the past through your personal online Sip Better wine journal, but you’ll have multiple options for frequency and quantity of your club selections. Throughout the year, Leslee will share ‘what she’s drinking’ as a way to broaden your horizons even further, sharing a variety of fun esoteric international wines of all pricepoints. Sip Better is the first virtual wine club in the U.S. allowing you to experience each of the wines you enjoy via an individualized video for each wine with Leslee, tasting notes and history direct from the winery, coupled with accurate tasting temperatures, pairings tips, glassware tips and educational videos created by Leslee herself. A unique experience designed to allow you to be interactive with each new shipment! At truth, Leslee is a true Midwestern gal with a deep, connective passion to wine. 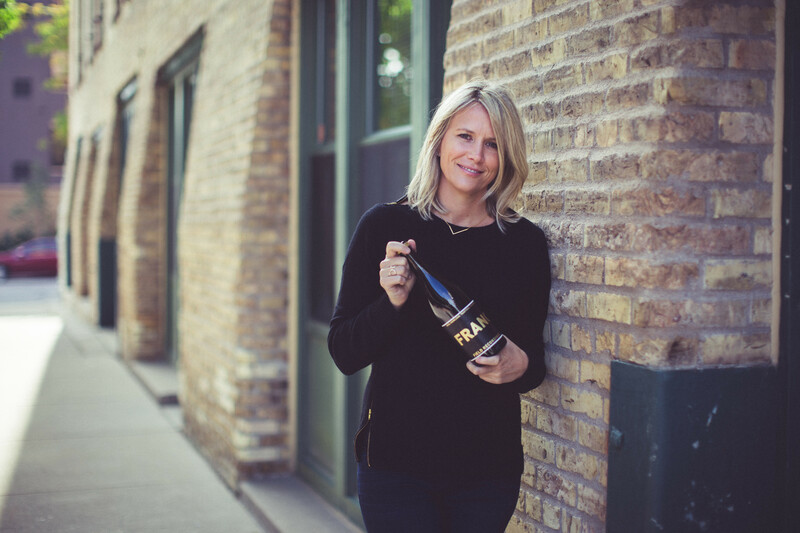 A Wisconsin tavern owner’s daughter turned sommelier, by way of fine dining management, west coast winery management through to the creation of her first company, Amusée, Leslee’s roots to the world of wine run deeply and connectively. Leslee Miller is a dually certified sommelier through the International Sommelier Guild and the Court of Master Sommeliers. She is the sole owner of wine consulting firm founded in 2004, Amusée, based in Minneapolis, Minnesota. As the daughter of a Wisconsin restaurateur and a veteran of hospitality management, Leslee’s energy and passion for the industry is contagious. She is the former director of one of Oregon’s most prestigious Pinot Noir houses, Archery Summit of the Willamette Valley. Leslee also served as a member of the board of directors for Archery Summit’s sister property, Pine Ridge Winery of Napa, California for a number of years before returning to her Midwestern roots in 2004 to start her consulting company. With her love for traditionalist views and an eye toward the most current trends, Leslee’s focus in the wine industry has always been: education, community, farming, wine-growing families and experience. Currently, her work takes many forms: consulting and staff training in restaurants and retail stores, spokesperson for ALDI markets, private event planning, personal wine buying, cooking classes, wine education classes and more! 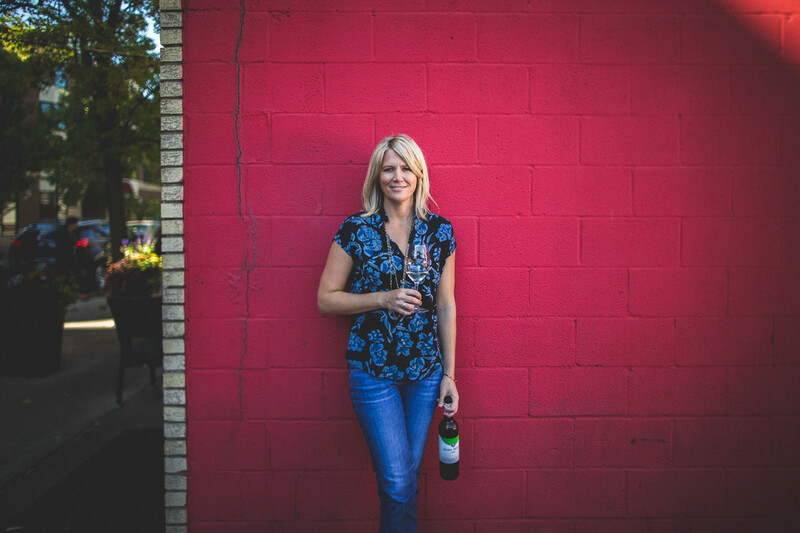 Most importantly, one of Leslee’s primary goals is to educate wine lovers of all levels by giving them unique and radically fun insight into the everyday, international, value-driven market of wine. Her greatest accomplishment has always been to make wine accessible. To just about anyone! Armed with knowledge and enthusiasm, Leslee gives each new setting that spark, that levity, that eye-opening moment that makes wherever — and whatever — you're drinking fun. Leslee’s favorite pairing should give you some insight as to who she truly is at heart: Champagne & chicken wings! We love to entertain with food and wine. Sip Better makes sure it is the perfect pairing at an incredible price every time! Unlike most wine clubs, Sip Better has exposed us to grape varietals and producers from around the world. You feel like a VIP after watching the educational videos knowing how much thought went into handpicking a bottle of wine for YOUR palate! Leslee’s passion for wine and education is infectious! What I love most about Sip Better is how it adds a little special touch when we host our family and friends. It’s so fun when we can do an at-home food and wine pairing complete with Leslee’s videos on each wine as we taste! While I wish I could have Leslee in-person teaching us about the wine, this is a close second and an affordable way to entertain (and impress) your friends at your next get together. If you haven’t joined Sip Better, then you are missing out the best wine club in the country! What makes it the best? First of all, you get to pick your tasting kit for your particular palate, next you get a great video of each wine that Leslee tastes with you along with fantastic information on the food pairings to the correct glass to enjoy your wine at its fullest potential. After you rate each wine, you pick your favorite and Leslee sends 3 more wines based on your choice! And at outstanding value for the quality of wine you receive! What other wine club does that? You also get access to videos with Leslee’s one of a kind style of wine education. She makes this so fun and approachable for all levels of wine enthusiasts! Think that, is it? NO! She also gives you the opportunity to buy her favorite recommendations from the small, family owned, boutique wines from around the world that she has personally visited and met the owners and wine makers! Again, what other wine club does that? The only wine club I will belong to...Sip Better! I love being a member of Sip Better Wine Tasting Club because it is like having my own personal Sommelier. I really look forward to each shipment in surprise and anticipation of where my taste buds are taking me. The videos help educate me on the history and pairing in my shipment so that I can understand what it is I like, where the wine came from and feel more comfortable about choosing wine when I eat out.